The root problem that I see with the Christadelphian theory of Evolutionary Creationism (EC), is epitomised in this post that I have taken from the main Christadelphian Facebook page. "Given the common Christadelphian viewpoint that angels were heavily involved in creation, do you consider it likely that angels had a role in evolution, directing mutations, perhaps without definite knowledge of where they would go?" "Coming back to the original question, I would say that if (Evolutionary Creationism) is true, then God was involved in the process (just as he is today in forming babies, making it rain and causing the sun to rise each day, causing plants to grow etc.) But just like those processes, we will likely never be capable of pointing out exactly how God was involved." I think that what he is saying is that although he half-heartedly believes in EC; (he says "IF EC is true") then it is impossible to prove and also impossible to define exactly what, if anything, God actually did in creation. 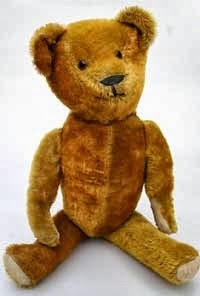 I could equally claim that my old teddy bear from my childhood days created the Universe. "I would say that if Teddybearadelphianism is true, then the Teddy Bear was involved in the process (just as he is today in forming babies, making it rain and causing the sun to rise each day, causing plants to grow etc.) But just like those processes, we will likely never be capable of pointing out exactly how the Teddy Bear was involved." It is only when you frame nonsensical statements by Christadelphians in a satirical context like the above that you can begin to see how empty their faith is. There is a fearsome void directly in the centre of their faith and that void is called "God." The void is filled by Christadelphians with wishful thinking and self deception. The same goes for Evolutionary Creationism. It is a convoluted excuse for the fact that Genesis has been exposed as nonsense by modern science. 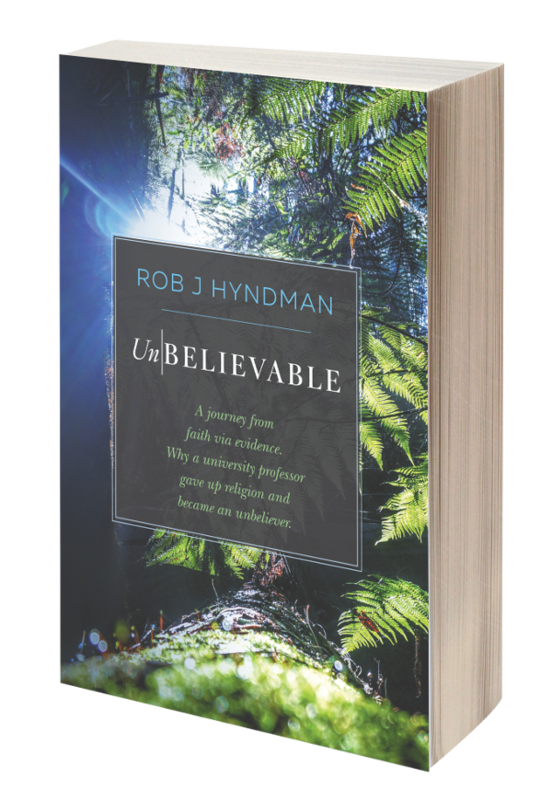 "We will likely never be capable of pointing out exactly how God was involved." I would not want to base my hopes of eternal life on a foundation like that.